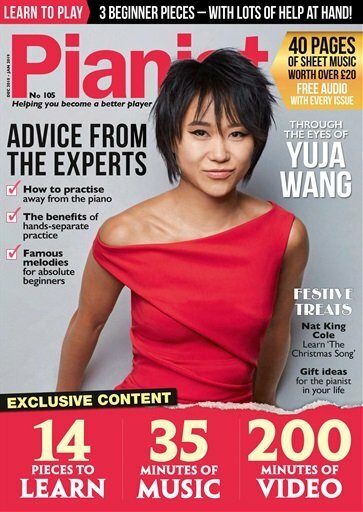 The Kawai RX BLAK Series Grand Pianos from Kawai offers professional musicians a highly advanced instrument with greater sensitivity and responsiveness than the typical piano. 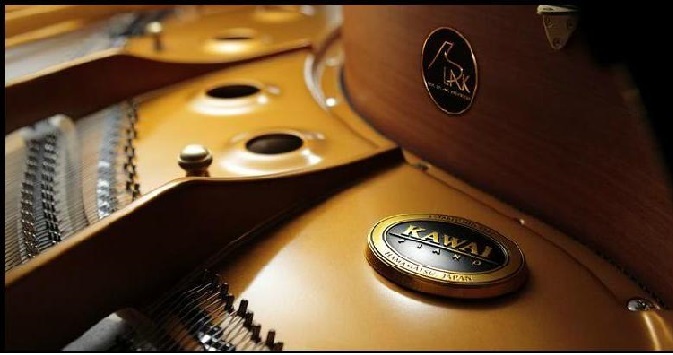 It is a product well in keeping with the age-old legacy of Kawai, a company that traces its humble beginnings back to over 80 years ago, when Koichi Kawai set up his workshop in Hamamatsu, Japan. His legacy is being carried on today at the Shigeru Kawai Research and Development Laboratory by Master Piano Artisans who combine time-honored crafting techniques with the most advanced modern tools to build elegant and stately grand pianos. 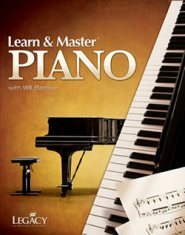 These piano models include the EX Concert Piano, the GE and GM Series Grand Pianos, and the RX BLAK Series Grand Pianos. There are seven models marketed under the Kawai RX BLAK piano series. The RX-1 BLAK is a baby grand piano with a 5'5" body. It is compact enough to fit in virtually any kind of private setting, in the home or the studio. It produces an astoundingly vigorous and resonant tone for its size. 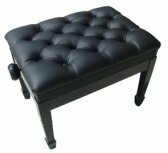 If you want a baby grand piano for your living room, the RX-1 BLAK makes for a beautiful and stylish choice. The 5'10" RX-2 BLAK Classic Grand is a majestic piano that produces a fantastic clarity of tone. It would be an excellent choice as a piano to have at your home, school, or studio. Given its classic size, its elegant design, and its superb functionality, it would also be a great instrument to place in a performing arts venue. The 6'1" RX-3 BLAK model comes in two varieties. The RX-3 Professional Grand is capable of matching the heavy duty performance requirements of a concert musician. 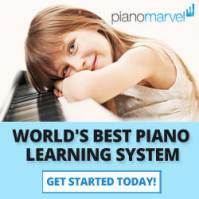 It is designed to produce a powerful sound that maintains a delicate tonal quality coupled with the responsiveness that the skilled musician looks for in a piano. The RX-3 Conservatory Grand is a similar model that is especially designed to handle the requirements of schools, conservatories, and other institutions. The 6'6" RX-5 Artist Grand is capable of projecting a full and glorious sound throughout an entire recital hall. 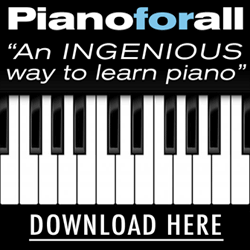 It is the kind of piano that can meet the exacting demands of the seasoned professional musician. The 7' RX-6 is a grand piano is made to be played in the world's finest concert halls. It offers some of the fullest and richest tones you will hear from any piano, all in a stunningly regal exterior. But if that still does not satisfy you, then your only choice is the 7'6" RX-7 Semi-Concert Grand, the absolute pinnacle of the RX BLAK Series Grand Pianos. Update: The Kawai RX Blak Series has been replaced with the GX Blak Series. Click on the image below to learn more, from the company's website.